Beyond the basic types of alternative dispute resolutions there are other different forms of ADR. 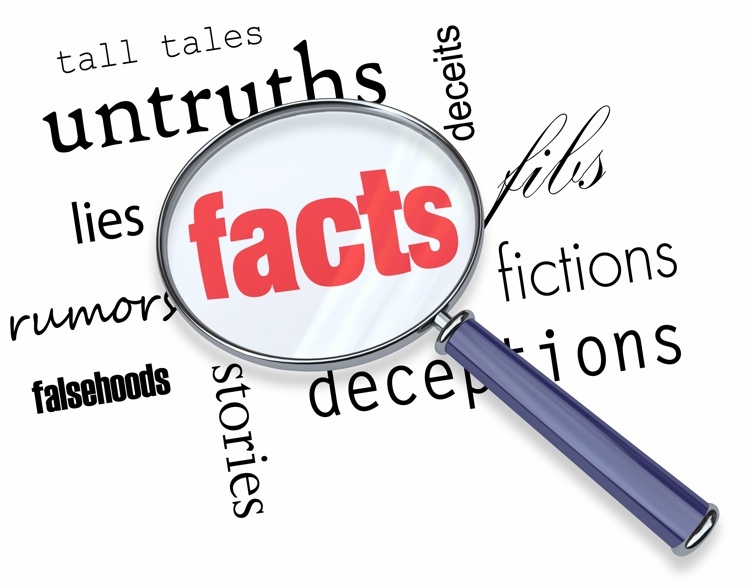 Neutral fact-finding is a process where a neutral third party, selected either by the disputing parties or by the court, investigates an issue and reports or testifies in court. The neutral fact-finding process is particularly useful for resolving complex scientific and factual disputes.